Favorable mortgage loans are becoming more difficult for lenders to acquire thanks to a drop in home sales, and several factors account for a tightening housing market. There are steps that lenders can take to maximize loan portfolios. Housing and mortgage figures for the second quarter were just released, and the results are not encouraging. Even though the economy is continuing to expand, home sales in the second quarter were lagging. Unemployment is at its lowest rate in years, consumer confidence is up, and other economic factors are positive, but the housing market shows signs of trouble. Home sales and new mortgages in the second quarter are down overall. The National Association of Realtors reported on July 23 that U.S. home sales had fallen 0.6 percent in June, a decline of 2.2 percent from the prior year. These sales account for about 90 percent of the U.S. housing market and June's figures amount to 5.38 million when adjusted seasonally. The new figures mean that home sales have dropped in five of the first six months of 2018, which is a concerning trend because housing is a critical factor in the economy's overall health. Housing itself is responsible for contributing as much as 18 percent to the GDP, and this sector drives other parts of the economy such as spending on home improvement, construction employment and spending, and mortgage lending. 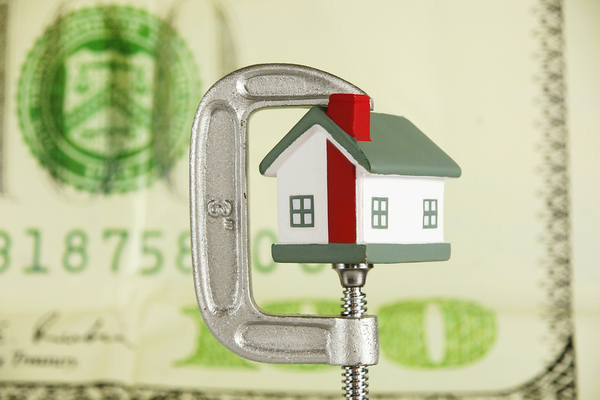 The Mortgage Bankers Association reported that mortgage applications dropped 2.5 percent in the week ending July 13. This includes a 5 percent reduction in purchase applications. A 30-year fixed-rate mortgage now has an average interest rate of 4.57 percent, compared to just 4.03 percent in January, according to data from Freddie Mac. There are several culprits when it comes to these lagging numbers. Interest rates have continued to climb for several years, pricing some people out of affordable homes. The main factor in this downturn is the lack of inventory. Specifically, there still aren't enough affordable homes for sale, which is driving up average prices and locking some buyers out of the market. This is due to shortages of land and labor as well as the rising cost of supplies. Additionally, the new federal tax laws have stifled volume in high property tax areas. The median home price in June was $276,900, which is an all-time high and 20 percent over the pre-recession peak. There are affordability concerns, which can be seen in areas where the slowdown in sales has occurred. In June, sales of homes priced from $100,00 to $250,000 dropped 7.1 percent year over year, while there was a 6 percent growth in sales of homes priced from $750,000 to $1 million. Fortunately, there may be some relief in sight for inventory as numbers are slowly inching up. In June, inventory levels climbed to 1.95 million, which was an increase year over year and the first time that this was achieved in three years. Even if there is some relief later in the year, we have missed the most active Spring and early Summer period for buying and selling homes. Lenders can partner with a whole loan broker to minimize risk and increase bottom-line results. 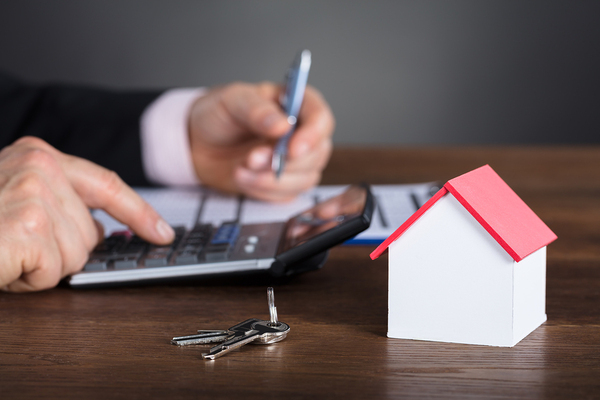 When it becomes more difficult to make good loans due to a weakening housing market, lenders can take steps to strengthen their portfolios by working with a whole loan broker. By buying and selling loans of different asset classes, banks can minimize risk and maximize potential returns. Sign up for our newsletter to receive our latest market updates as well as information about working with a loan sale advisor to achieve your short and long-term goals.